​Contact Randy Schaefer​,Gail Reeder or another officer if you are interested in serving in some capacity. Bellevue Masonic Lodge #273 has been a part of the Bellevue Community since 1855. 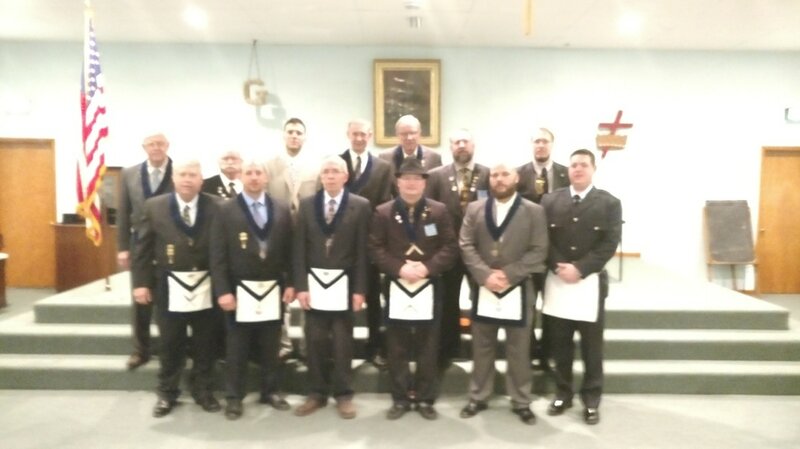 Chartered under the Grand Lodge of Ohio, the Officers and members of Bellevue Lodge seek to promote the Masonic tenets of Brotherly Love, Relief, and Truth in our town and the surrounding area. We welcome membership inquiries from men of all backgrounds-- if you are interested in pursuing membership with us and joining our ranks, please see the "Become a Mason" tab. Want to Join in the Tradition? Fill out the information below to contact the Lodge and begin your own Masonic Journey. Interested in Renting our Fellowship Hall?. "Have you traveled as a Master Mason?"